In the good old days, to enjoy some thrilling scratch card action you had to pop into a local newsagent, grab a sharp-edged coin and get scratching. Now, thanks to the wonders of modern technology, players are able to experience the excitement of 'scratching' without even needing to get up off the sofa. 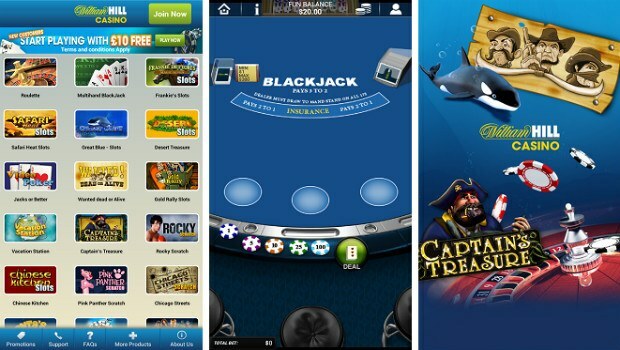 Mobile gaming allows you to check in and win big wherever you are. Scratch card apps are bursting with quality graphics, immersive gameplay and upbeat soundtracks. 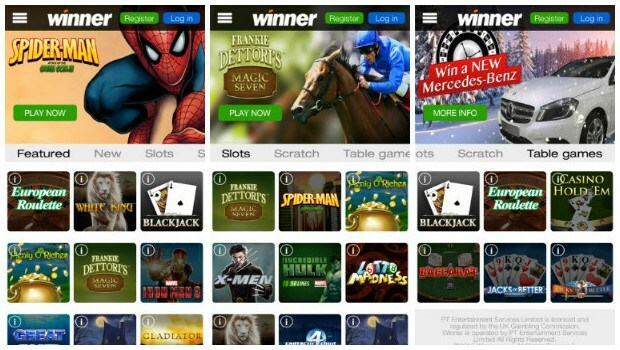 Simply download one from this selection of the top 9 best apps available for online scratch cards and away you go! 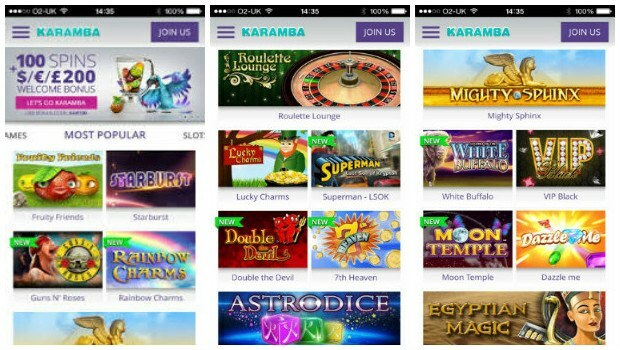 With a £200 deposit match bonus for new players, downloading the app from Karamba Casino could be one of the most rewarding decisions you make today! A comprehensive suite of scratch card games are available here alongside slots and casino games in the palm of your hand; you don’t even need to slip into your tuxedo or evening gown to enjoy them! 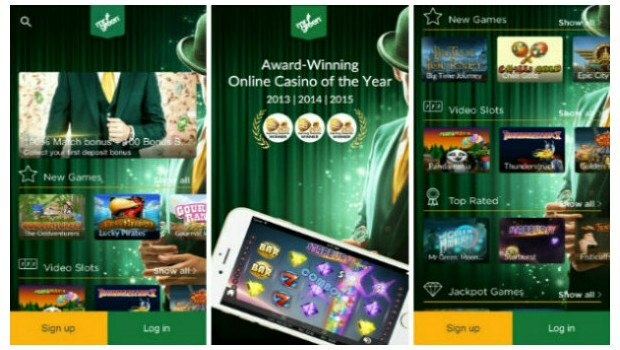 From the same stable as the outstanding Gala Casino, this app offers players chances to win instantly just by rubbing the screen of their mobile. 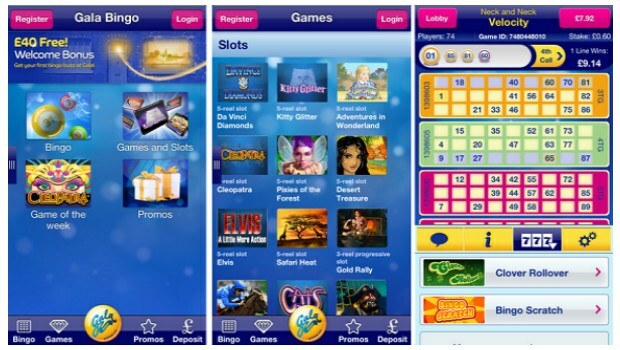 Alongside the excitement of scratch card gaming there’s bingo, slots and other casino games to be played at Gala Bingo, which won ‘Best Mobile Bingo Operator’ at the 2015 EGR Awards. With its slick interface and smooth gameplay, Paddy Power Casino is a great choice for quick and easy scratch gaming. You’ll find Rocky, Iron Man 2 and Chicago Streets alongside progressive jackpots, character slots and live dealer games. When you play your favourite games, Paddy Power rewards you with Casino Club points to exchange for real cash whenever you like. Ante up at Paddy Power Casino today for your chance to become a winner today! 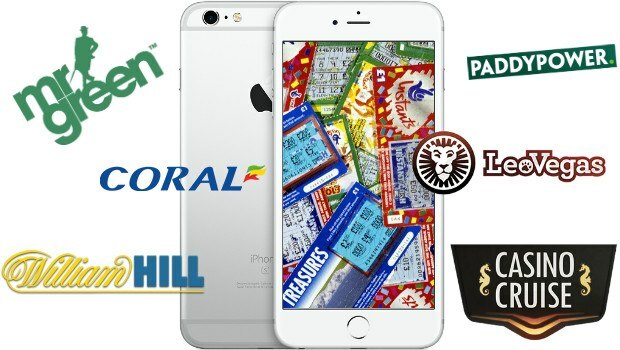 William Hill might be best known for its sportsbook, but its scratch card offering is enough to tempt many a punter over to its casino app. Five impressive scratch card choices are available, as well as engaging slots and instant jackpot games. 24/7 support and a dedication to innovative gaming makes William Hill an ideal choice for your scratch card fix. Join today for a welcome bonus you're sure to enjoy as well a topnotch scratch card app experience! 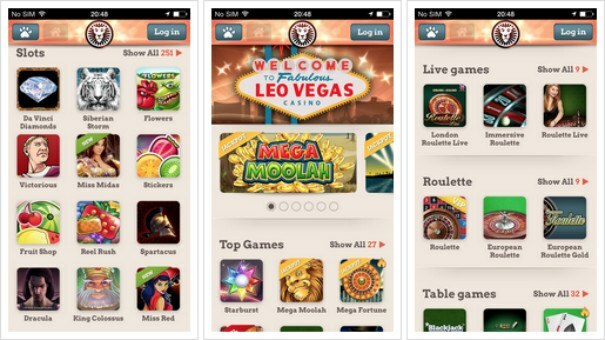 With a stack of awards under its belt, including 'Best Innovation in Mobile and Tablet' at the 2016 EGR Innovation Awards, it's fair to say that Leo Vegas has invested heavily in its app and related products. The results speak for themselves. A high-quality design combines with a sensible layout and menu system to ensure a streamlined user experience. 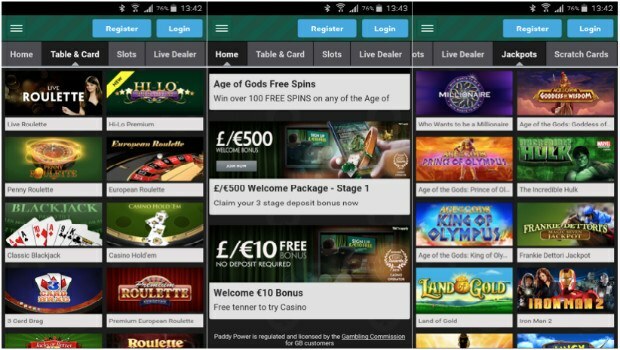 Scratch cards sit neatly alongside slots, table and card games to give players a great game no matter what their preferences on their Android and Apple devices. Check it out today! This top scratch card app is actually an off-shoot from one of the most popular online gaming brands around, Winner Casino. It focuses chiefly on scratch cards and slot gaming. Huge jackpot prizes and free spins are just waiting to be won and so is an outstanding deposit match promotion. All you need to do for your chance to win is to register and make your first deposit to snag a lucrative bonus. Visually, the Winner app is great quality and intuitively easy to use, so download it today and you won’t be disappointed! With its fantastic user interface, easy navigation and impressive gaming library, Mr Green is a top choice for fans of scratch card gaming. Fun scratch cards sit alongside winning slots from Microgaming and NetEnt, casino classics like blackjack and roulette and a comprehensive sportsbook. The award-winning casino is currently offering new players a generous sign-up bonus, plus tons of free spins! 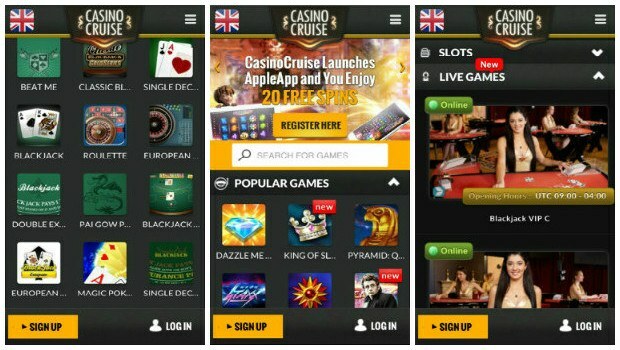 One of the best mobile apps around for scratch card fun is Casino Cruise, an innovative new brand that offers so much more besides the main attraction. Alongside getting your scratchie fix you can also try more than 200 games, including variations of Poker, Roulette, Blackjack and mega jackpot slots. With helpful customer support available around the clock, the chance to win holidays, cruises and cash just for signing in – as well as a fantastic welcome bonus of up to £1000 in total plus 100 free spins – it makes perfect sense to download this popular Android and iPhone app today! 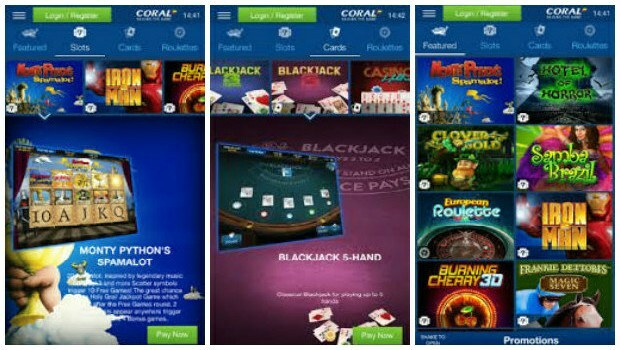 One of the industry’s most beloved online casinos, Coral doesn’t disappoint with its mobile app. The bookmaker is currently offering a £20 free bet when you bet £5 and keeps players coming back for more with an impressive raft of bonuses and promotions. Boasting a great selection of scratch cards alongside progressive jackpot games, slots from high-profile software providers and a myriad of casino games, Coral’s app is the place to go for the complete scratch experience!